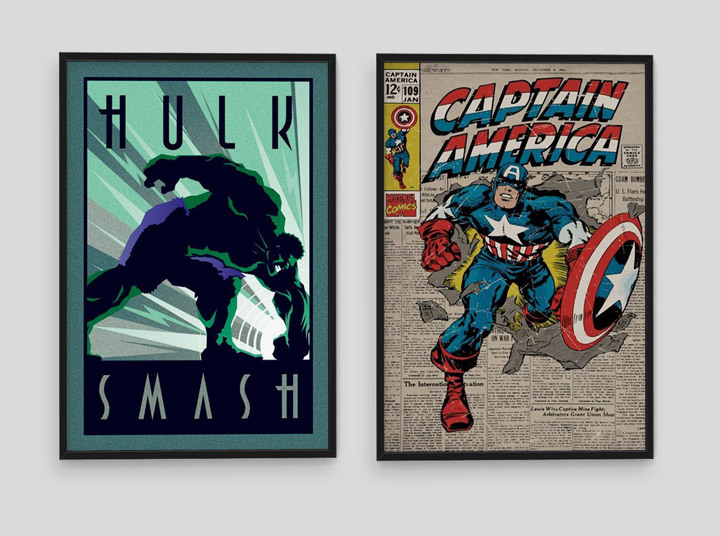 Marvel comics has come a long way since first originating as Timely Publications in 1939. It underwent a few name changes as their superheroes also transformed from comic books to movies. Most of these stories take place in the Marvel Universe, which mirrors New York City. Some of our favorite Marvel heroes include Spider-man, Captain America, Hulk, Iron Man, Wolverine and Deadpool to name a few. There are also powerful teams like the Avengers, X-Men and the Fantastic Four. We gathered our favorite five fun facts about Marvel, just for you! 1. Spider-man was originally a rejected idea by Marvel’s editor Martin Goodman. Spiders = not everyone’s favorite insect. But luckily it was picked up and is one of the most popular superheros in history! Stan Lee is credited for creating spider-man. 2. Hulk was originally supposed to be gray. That just wouldn’t be the Hulk we easily recognize today. Due to printing problems, he ended up being turned to green. 3. Captain America wasn’t originally in the Avengers. He appeared in Avengers #4. The original Avengers team included Hulk, Ant-Man, Wasp, Thor and Iron Man. Oh, and Captain America‘s birthday is on July 4th, America’s Independence Day. 4. Marvel tried to trademark the word “zombie” in 1973. Among other words, zombie didn’t work out because… well it’s used quite often. They do have the term “super hero” trademarked. 5. In 1966, Marvel went bankrupt. Marvel filed for bankruptcy because a lot of people stopped buying comics. Movies seemed to help comics become popular once again! 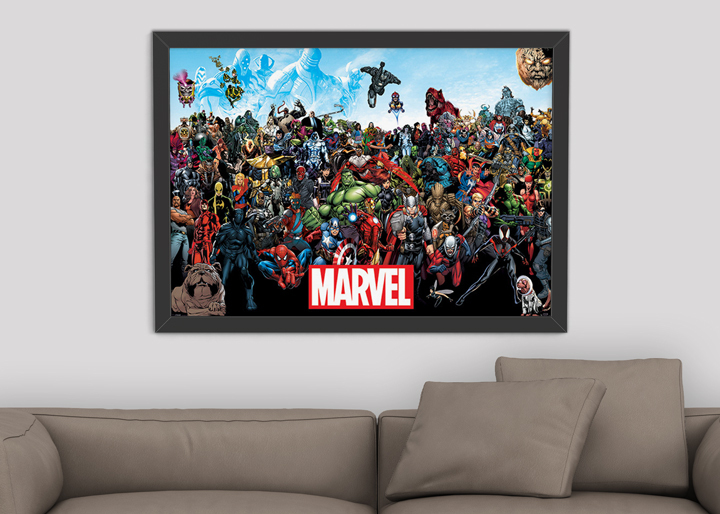 SHOP ALL OF OUR MARVEL PRODUCTS!